What career is perfect for someone looking to crystallize his entrepreneurial skills and technological know-how? 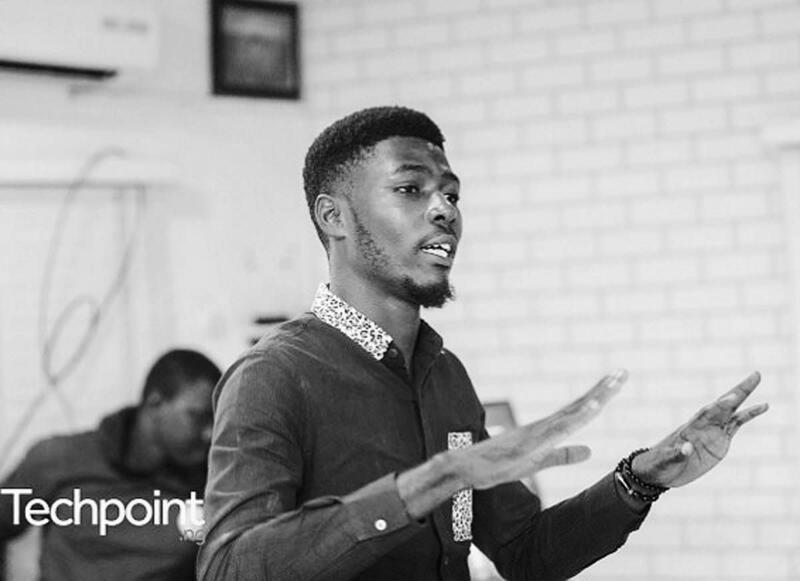 Munachi Ogu-Eke, Nigeria-based crypto trader and blockchain trainer, shares his story of running a crypto business successfully and, against all odds, finding his perfect-match career in blockchain. Like most people, Munachi’s initial contact with blockchain was Bitcoin. Considering the heavily negative reputation of Bitcoin in the early days, he was cautious and never really developed any concrete interest. “I first came in contact with Bitcoin at around 2014, I was still unsure of it at the time and didn’t understand it. I got curious again, in Ethereum, around late 2015. I didn’t get bullish on blockchain until 2016; that’s when I founded my Over The Counter company and since then I have been very active in the space.” No surprise then, that OTC trading and consulting are his favourite blockchain industries to work in. It was Nelson Mandela who said: “Education is the most powerful weapon which you can use to change the world.” It is a well-known fact that for mainstream adoption of any new technology to accelerate, it must maintain the same pace with the rate of education. 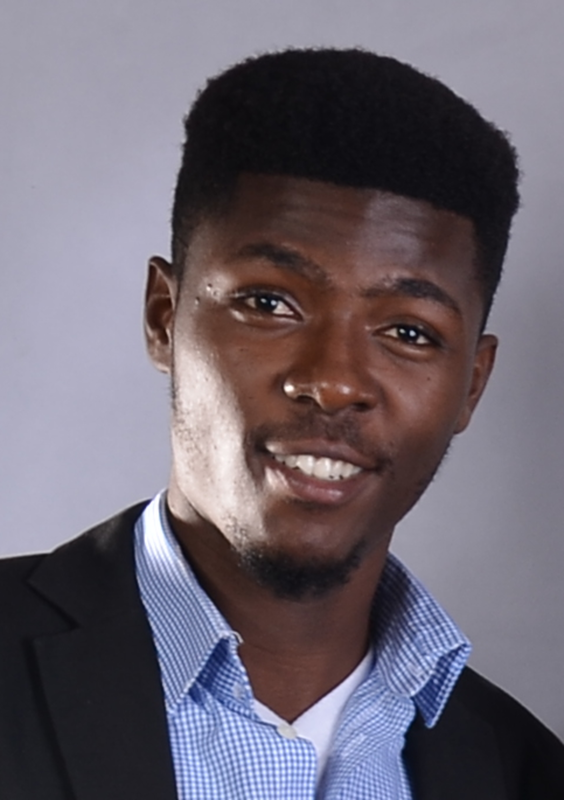 Having recognized the peculiar potentials of blockchain for Africa, Munachi is vocal about educating the masses. He acts on this by organizing free meetups and workshops, the most recent was organized in partnership with international companies like Blockchain Training Alliance, Dash and several others. He is optimistic that the Nigerian government will “come out of its shell and take a more favorable position in the blockchain and cryptocurrency space.” A favourable position would involve passing laws that strike a balance between protecting her citizens and at the same time not stifling innovation. 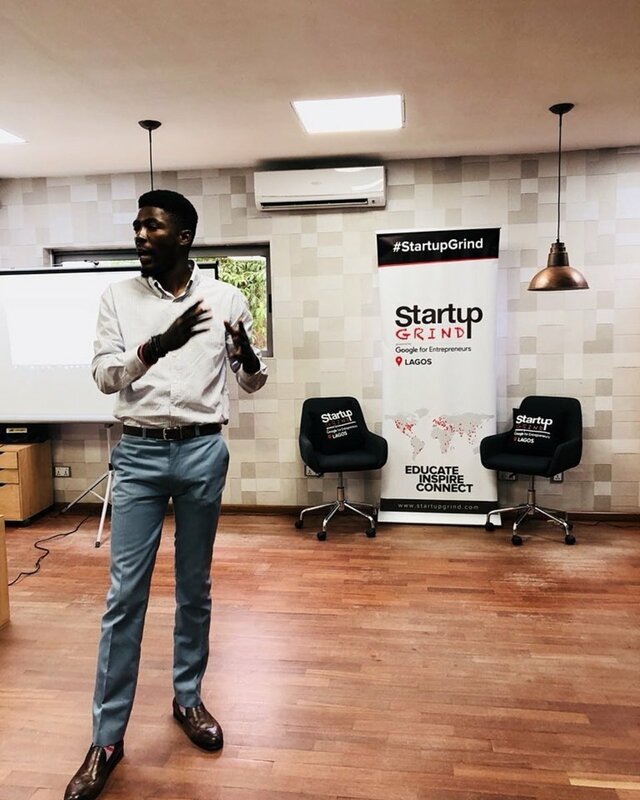 In furtherance of his goals to see Africa position herself at the forefront of the fourth revolution, Munachi and his team at Cryset organize educational outreach programs, their own way of adding value to the community. “What I have observed is that lots of people are curious and want to understand. It’s really difficult to understand blockchain from Google. All our workshops, seminars, meetups, and trainings have been free. Our goal is to remove all barriers to entry and disperse this knowledge to the benefit of mankind. And if you come for any of our programs, you know we always do free Bitcoin airdrops! Really, It gives us so much joy to see people use this knowledge to create value for themselves and their families.” At the last workshop he organized, one of the participants, a lawyer, came all the way from Kano to Lagos, 1139+ kilometers. A clear indication that lots of people are thirsty for the knowledge of blockchain. Some of the key ideas discussed at these events vary, from what blockchain is, how it works, and what it can be used for. Also discussed are ideas about how blockchain can help with governance, how blockchain can help with Africa’s financial inclusion crisis, how the Nigerian government should regulate blockchain and use of blockchain in agriculture. 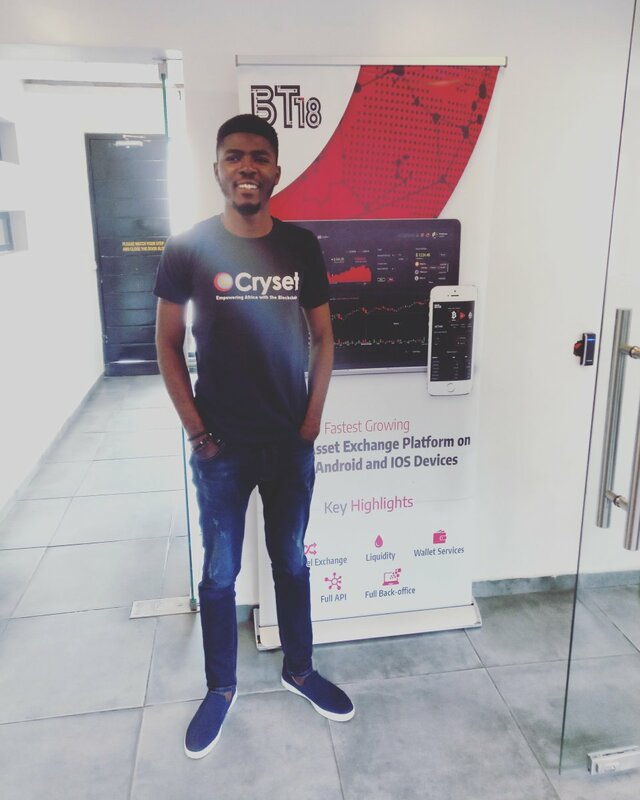 He is “part of the team responsible for the setting up, running and managing of the EOS Nigeria Nodes, running on the EOS mainnet. We are an EOS Block producer candidate, and operate one of the largest blockchain communities in Africa.” Leveraging on decentralized love from the community, they have been able to utilize blockchain for good. “Our goal is to spread love and impact society using EOS blockchain.” They recently displayed this love by championing a campaign, for helping disadvantaged kids go back to school. This campaign raised over $1500 to feed less privileged or orphaned children this Christmas and send them to school next year. A good way to approach pricing is to understand the value offered. More often than not, I find people trooping into blockchain due to FOMO (Fear Of Missing Out). They are simply in search of some get-rich-quick shortcut. Those offering value in the space know very well that there is no such shortcut. This is why Munachi advises: “those looking to get into the blockchain industry, to master a skill, learn and understand the system and industry, connect yourself with the right set of people, and find something you love that is in line with your skillset. Just the way the internet jobs are practically unlimited, so are blockchain opportunities.” And the best part? Most of these jobs do not require a degree, just practical know-how.